This got me thinking about a point made by J.Z. Smith in his essay “A Matter of Class,” where he argues that “Islamic fundamentalism” is perhaps better read as a “nativistic movement” inasmuch as this calls for a different set of comparisons than the generic term “fundamentalism.” Smith’s argument is meant to highlight the dual-tasks of comparison and criticism as complementary enterprises whenever we go about theorizing religion. For Smith, our focus should be on specific “populations”–borrowing a term from biology–as hybrid formations of specific genera (i.e., different “religions”), rather than assuming that there is some unified “species.” Among other things, this avoids the fallacy that there is something called “radical Islam” (or “Islam,” for that matter) that exists as a first-order category, and shifts the burden toward local manifestations of a particular ideological formation (e.g., conservative Salafi groups in Cairo) that draw upon “religious” discourses (e.g., blasphemy) in a specific context (e.g., post-Mubarak Egypt). The question I am asking here is as follows: how useful is it to re-describe religion by starting with local populations in order to show how they relate to the discourses of a specific genera (e.g., Islam)? What problems might this avoid and what does it accomplish? 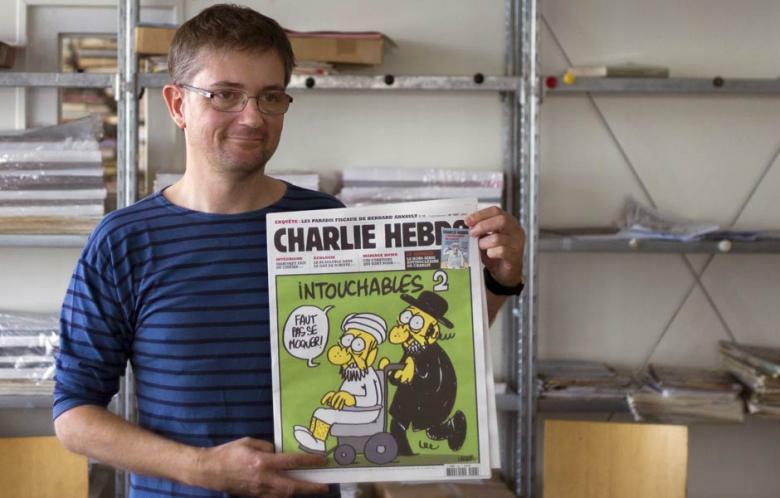 This entry was posted in Matt Sheedy, Religion and Society, Religion and Theory, Religion in the News, Theory and Method, Uncategorized and tagged ", "Innocence of Muslims", "radical Islam, Charlie Hebdo, Christianity, Danish Cartoons, J.Z. Smith. Bookmark the permalink.